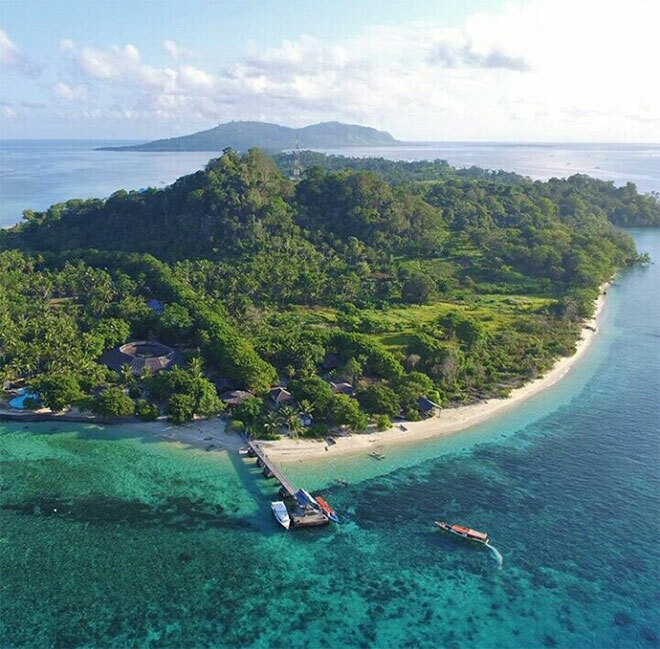 Gangga Island Resort & Spa is located on the tiny island of Pulau Gangga, just off the northern tip of Sulawesi, Indonesia. The closest dive sites are around Gangga itself and the 2 larger neighbours, Bangka and Talisei, but also with easy reach are the Bunaken Marine Park and the critter paradise of the Lembeh Strait. Combine these three dive spots and you are covering probably much of the very best diving in the world! On a personal note, Pulau Gangga remains one of my favourite places to dive in all of Asia… especially those underwater volcanic vents and the extraordinary life forms that congregate there. Contact Symbiosis Custom Travel now to book and to start planning your Indonesia dive trip.